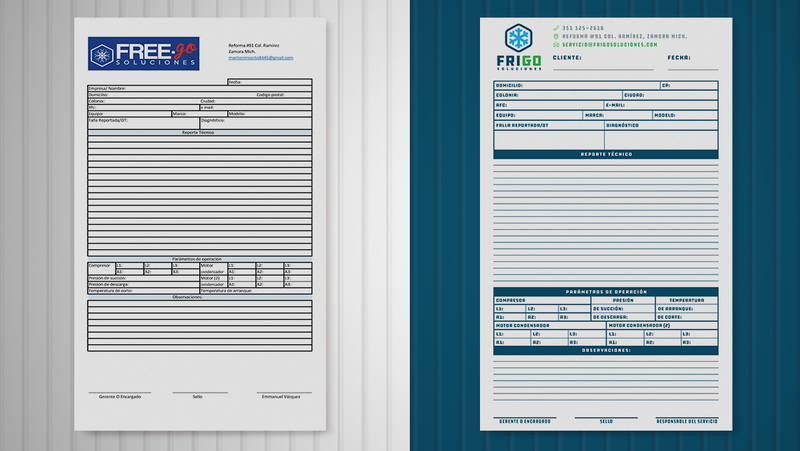 FRIGO SOLUCIONES provides service, maintenance, and instalation of refrigerated systems. They needed their brand to be refreshed. I redesigned the logo and I designed some textures to use as background. 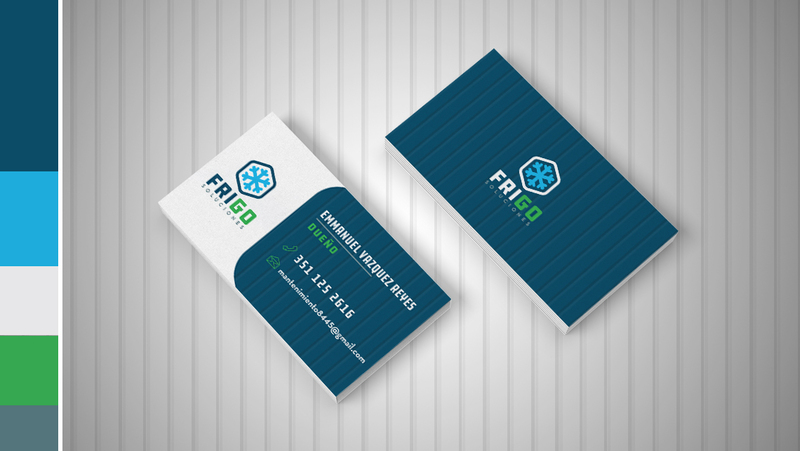 Then I designed some business cards and I''m currently developing their website.